We use examples of what cities are doing all over the world to let our readers know how Asbury Park is yes, unique, but also facing the exact same challenges. Asbury Park’s Main Street NJ Rt 71 has long been a thoroughfare for cars to get someplace else. 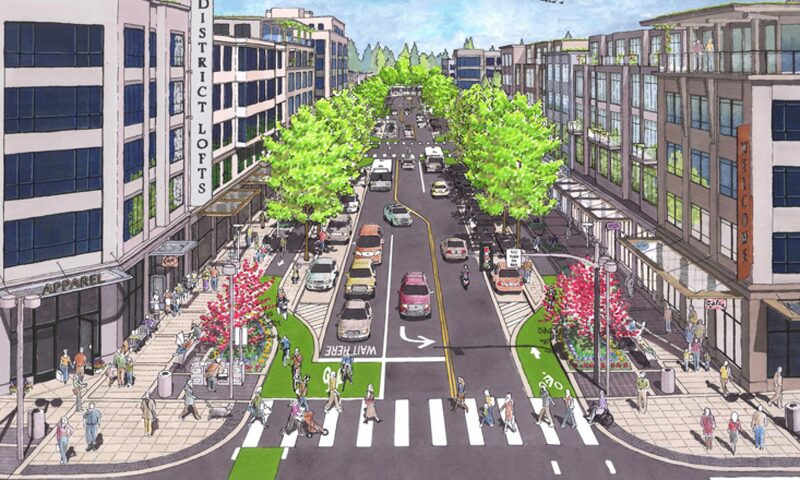 Our initiative in reconfiguration is to make Main Street a destination that is accessible to people on bicycles and on foot. With better signaling, bike lanes and crosswalks, plus a vigorous bike share and other options for transportation like jitneys and electric car share, we should be able to make streets safer, eliminate parking issues and do this! 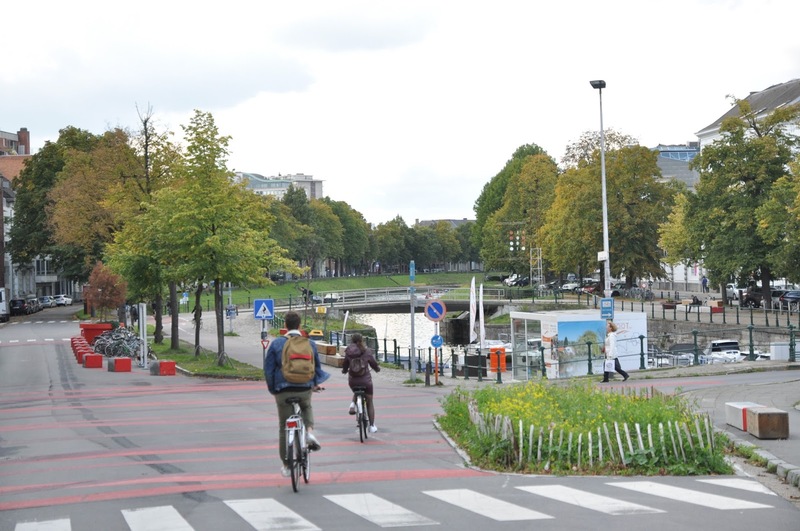 “You can’t become a cycling city, if you don’t say something about cars. In order to increase the number of cyclists and develop a bicycle culture, it’s necessary to take some anti-car measures. 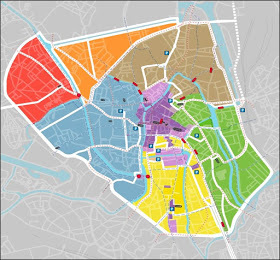 If we get rid of the through traffic, you get fewer cars, more space for pedestrians and cyclists, and infrastructure gets an extra value” asserts Filip Watteeuw.